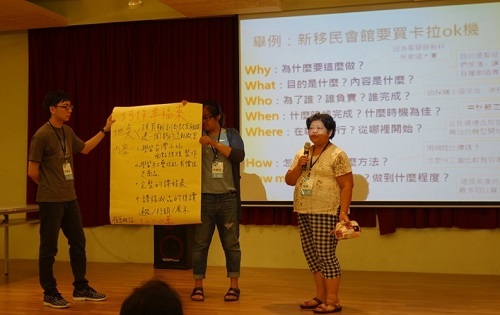 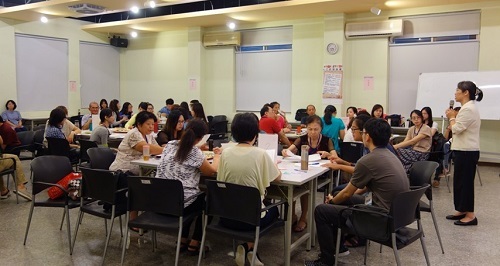 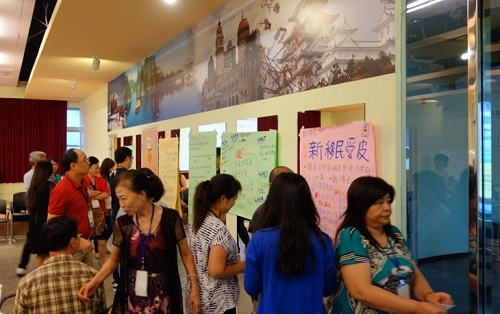 The Department of Civil Affairs hosted a participatory budgeting class at Wanhua New Immigrants’ Hall on July 18, 2016. 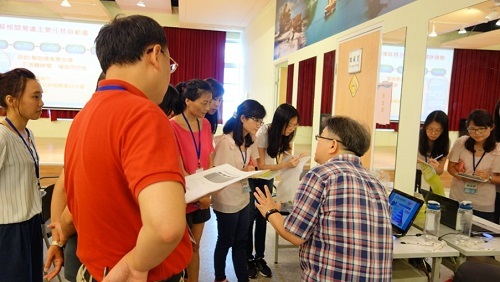 Professor Wei Hsiu-chen of National Taiwan Normal University was the lecturer. 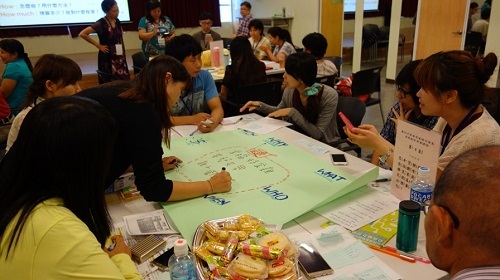 Students comprised new immigrants, relevant organizations, public servants, and city residents who care about new immigrant issues. 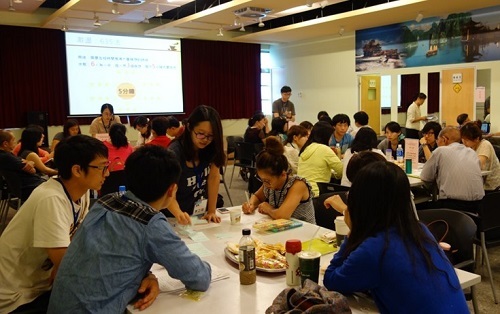 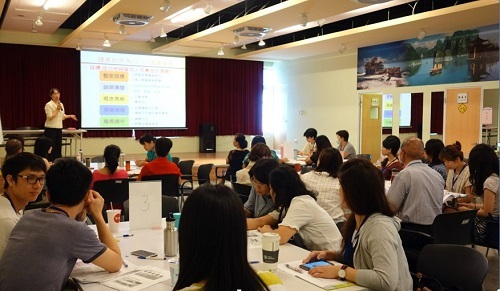 The class helped students to understand Taipei City's policy implementations relevant to new immigrants. 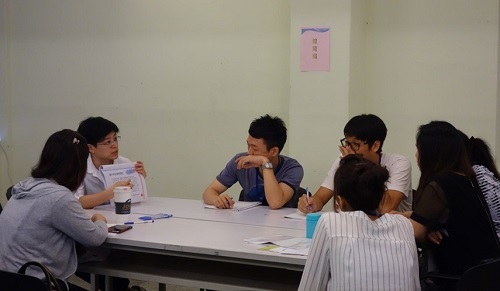 Students also learned about deliberative democracy and the methods of proposing policies and to acknowledge public policies and public affairs, and then in turn to develop policy proposals to participate in city administration.